Cloud Ace, Inc. (the Company) has launched a subsidiary in Vietnam for the first time as a part of growth strategy. The Company is providing services such as promoting the use of Google Cloud Platform (GCP), training engineers, and providing “GennAI” - a business solution using AI/ML in Vietnam as same as Japan. The Company participated in an IT event, Google Cloud OnBoard Ho Chi Minh organized by Google in Ho Chi Minh City, Vietnam on March 6, which is the same scale as Google Cloud OnBoard in Tokyo. 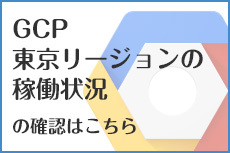 In the event, around 850 engineers who are interested in GCP gathered at one day training instructed by Google engineers, and GCP is expected to grow in the future in this region. Starting from Vietnam, the Company plans to open subsidiaries in some promising market abroad to meet the demand of public cloud in APAC. It also will recruit and train world-class engineers, and excavate cloud architects to develop globally. Ownership ratio: 100% Cloud Ace, Inc. 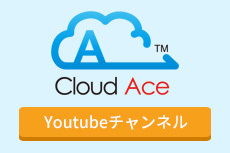 Cloud Ace, Inc. is a Service Partner of Google Cloud Platform which has abundant achievements of GCP introduction support, operation support, and system development using Google’s cloud services. 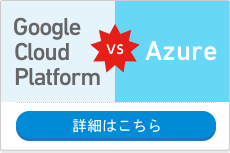 *Google Cloud Platform and GCP are trademarks or registered trademarks of the Google LLC.